This Certificate Program is designed as an introduction to medical interpreting: the roles, the modes, the Code of Ethics, Standards of Practice and Protocols. This program is offered both at the individual level, for prospective candidates who would like to complete the basic 40 hour requirement for CMI and CHI certifications. The program is intended for experienced and new entry-level interpreters to the profession. It is U.S. centric, where the Code of Ethics (NCIHC), regulatory content and systems are focused in the United States. The program contains a comprehensive Medical Terminology section, where we focus on supporting the student in developing strategies to learn and retain terminology in the field. The content on Medical Terminology comprises all the 10 body systems, specialists, common problems for each system, common procedures, guide to common medications, and diagnostic testing. The program is designed to meet minimum national interpreting standards for Medical Interpreters with 40 hours of training available and additonal continuing education units to maintain certifications obtained. 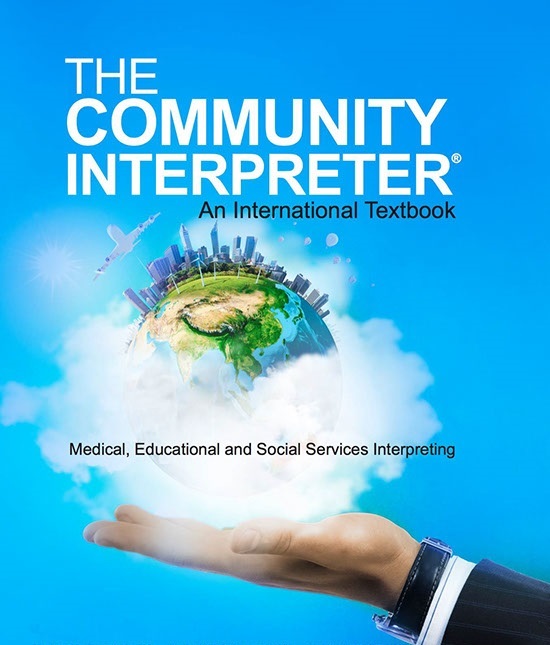 Your certificate for The Professional Medical Interpreter is recognized across the U.S.﻿﻿ Medical Interpreting is a specialization of Community Interpreting. The program concludes with a two-hour written assessment on the last day of training. We complete the training with a coaching session remotely to assist graduates in finding employment or contracts. This Certificate Program is designed as an introduction to community interpreting inclusive of medical, educational, social services, and legal. The Professional Community Interpreter is one of the first and only national 40- hour certificate programs for community interpreting in the U.S. This course covers ethics and conduct, basic skills (from pre-session to post-session), positioning, terminology, modes of interpreting, steps for sight translation, intervention strategies, cultural mediation, and other vital skills and protocols. Role plays, activities and group exercises give you hands-on experience. Video segments offer demonstrations, and the program comes with the most comprehensive training manual in the field. The program is intended for experienced and new entry-level interpreters to the profession. It is focused on interpreting ethics and standards around the world with common guidelines (ISO, 2014). The program is also designed to meet align to the Legal Interpreters Ethical requirements in the European Union Legal Interpreters and Translators (EULITA), National Association of Judiciary Interpreters and Translators (NAJIT) and NCSC Codes. See Department of Health and Human Services Approved Training for Continuing Education Activities.